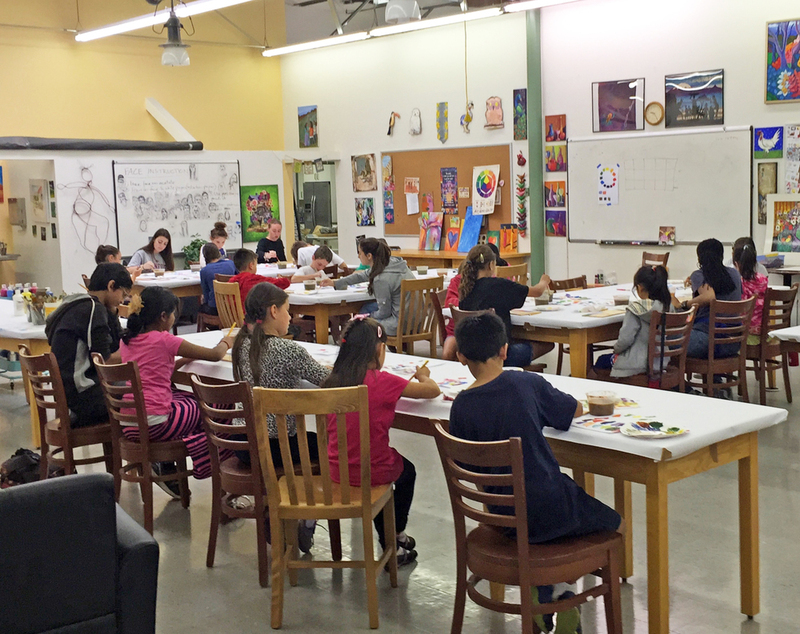 We are having a blast at our Spring Art Camp! Click the link below to sign up and join us for the rest of the week! Posted on April 8, 2015 by Cordelia Miller and tagged Spring Art Camp Art Trek art acrylic paints. September Cabernet, Canvas & Color! Our Cabernet, Canvas & Color night was a hit! We had so many amazing works of art created! Thanks to Peggy Ludington for leading the class. You were great! Posted on September 30, 2014 by Cordelia Miller and tagged Cabernet Canvas & Color September acrylic paints Peggy Ludington.